The most beautiful design is often found in nature. And if you can eat it, what is not to love! 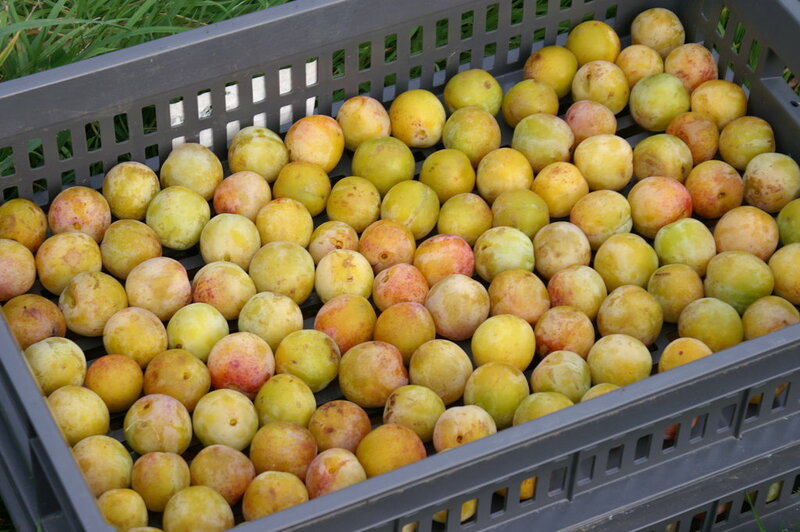 If you haven't tried the French Reines-Claudes Plums, you are missing out on something really special. 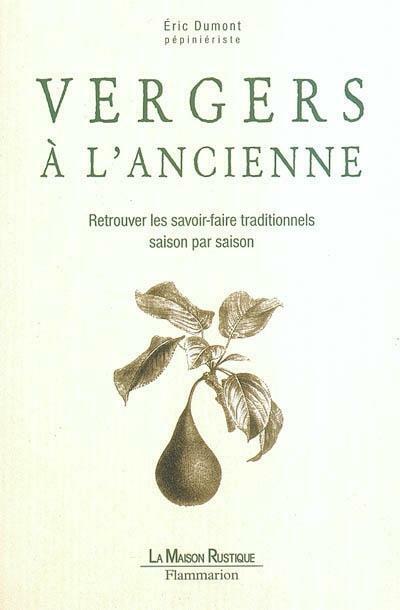 There are several sub-varieties including the fabled Les Reines-Claudes Dorées, Les Reines-Claudes d'Oullins, Les Reines-Claudes Hâtive, Les Reines-Claudes Diaphane, Les Reines-Claudes d'Althan, Les Reines-Claudes tardive de Chambourcy and Les Reines-Claudes de Bavay. All of them taste equally good but some are early ripening (July) and others are late ripening (August). The problem is that the authentic Reines-Claudes Plums are incredibly hard to find in the USA. 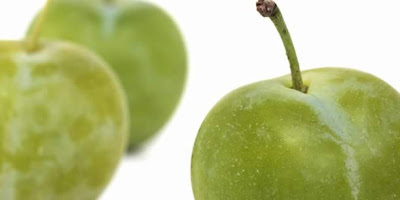 You may have better luck finding the Greengage plum (supposedly an English variety) but that is not exactly the same. The French Reines-Claudes plums are very round with a yellowish green tint. They are incredibly juicy and as sweet as honey. A real treat. So how do you get these coveted Reines-Claudes Plums? There are a couple of solutions: book yourself a flight to Paris during mid to late august when most farmers markets offer these in abundance. Try to find the ones which come from the "Moissac Region" which often have the best taste. 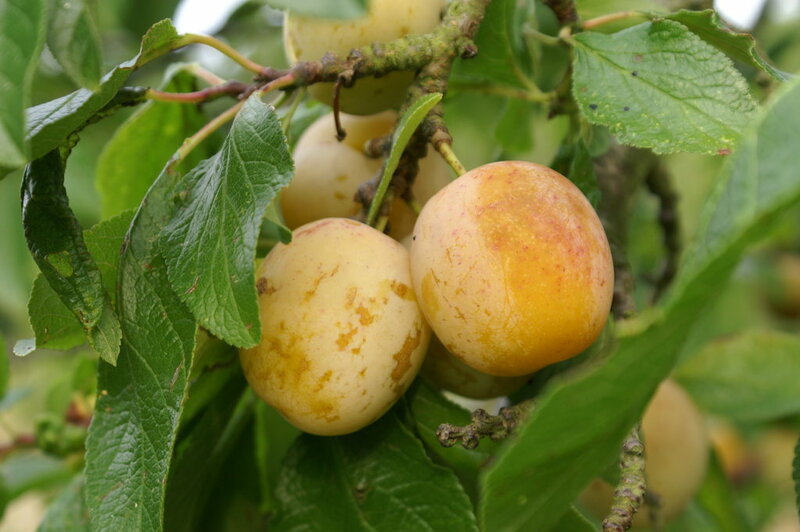 Another solution is to contact US based Raintree Nursery which will offer a very limited quantity of authentic French Reines-Claudes Plums during the fall of 2010 (expected ship date will be January-March 2011). Their first batch of the year was sold out right away so make sure that they place you on a waiting list. Reines-Claudes Plums usually self-pollinate (with the help of bees) but they do much better if you have another plum tree around. Looking for organic Reines Claude Plums while in Paris? We suggest to try 'Le retour à la Terre' which is the Parisian answer to Wholefoods. 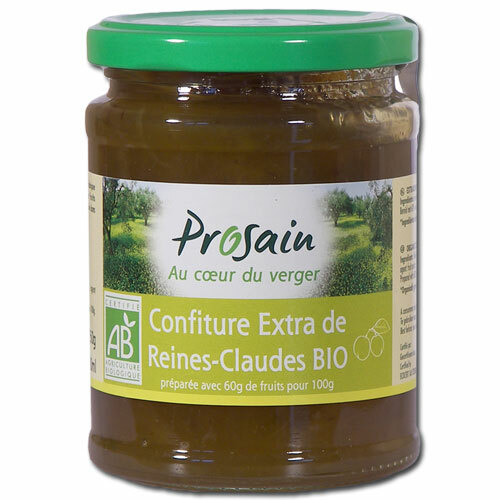 In France, they also offer this organic brand of Reines-Claudes Confiture (French for Jam). 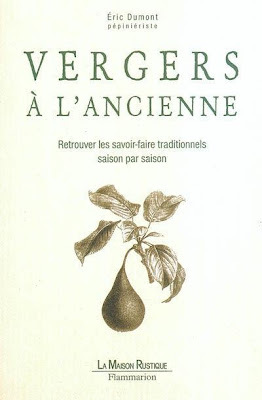 Also, if you are interested in growing rare old-world fruit trees, we suggest to purchase the book Vergers à l'ancienne available from Amazon in France.